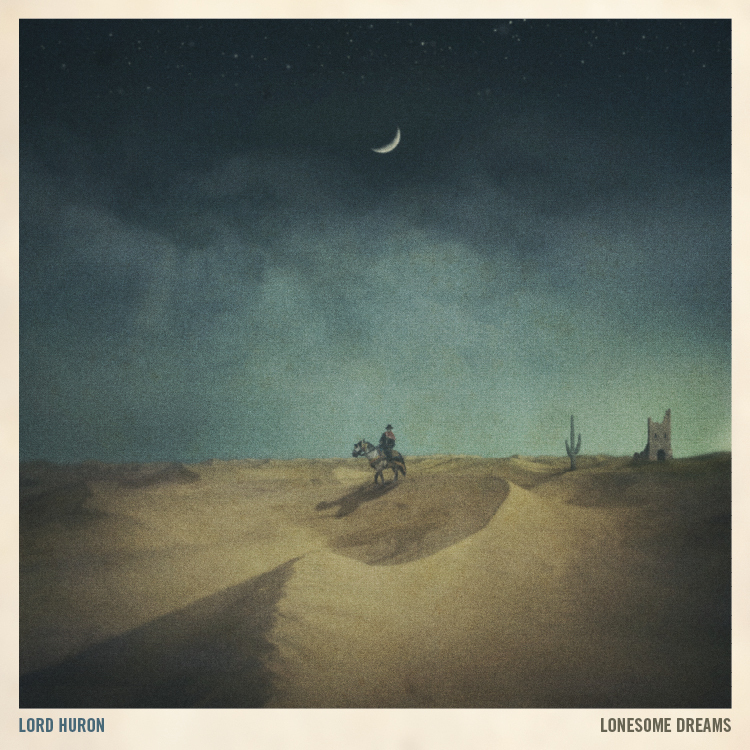 Time To Run is the new debut EP from rising LA pop experimentalists Lord Huron, to be released 8 October through Play It Again Sam. A joyous collision of Appalachian percussion, calypso guitars and infectious Western melodies, it’s the sound of a band with the world in their music and at their feet. With their full length debut, Lonesome Dreams, set to follow in early 2013, Time To Run is a fiercely compelling glimpse into the mind of Michigan-born Ben Schneider, who began the group as a solo endeavour in 2010, engineeringeverything on his first EP, Into The Sun – the music, the release, the artwork – alone. He took his stage name from the Lake Huron near his childhood home where his affinity for music began at an early age, nursed into bloom across long summer nights around the campfire. The considerable cult acclaim that met Into The Sun inspired Schneider to seek out collaborators to turn Lord Huron into a powerful live experience, enlisting the talents of Mark Barry (percussion, vocals), Miguel Briseno (bass, percussion), Brett Farkas (guitar, vocals) and Tom Renaud (guitar, vocals). But even now, on the cusp of their first release as a full group, Lord Huron resemble more asprawling arts collective than a band – the sharp ingenuity of their music matched by the careful attention paid to their accompanying visuals. Case in point? The mesmerising new music video for Time To Run, conceived by Schneider in collaboration with filmmaker and close friend Evan Weinerman (Arms Race), a wickedly skewered riff on Sergio Leone’s revered Spaghetti Western films,with twists that include Indonesian subtitles. “The goal was to make a video that, like the song, uses some familiar Western tropes while throwing in unique details from other genres and cultures,” says Weinerman. Challenging though the short film’s creation was, shot in 22 hours in scorching Mojave desert temperatures of over 102 degrees, its offbeat, eclectic beauty captures perfectly the brilliance of a band with big things to come.